I want to receive the Belly Dance Topeka Newsletter! 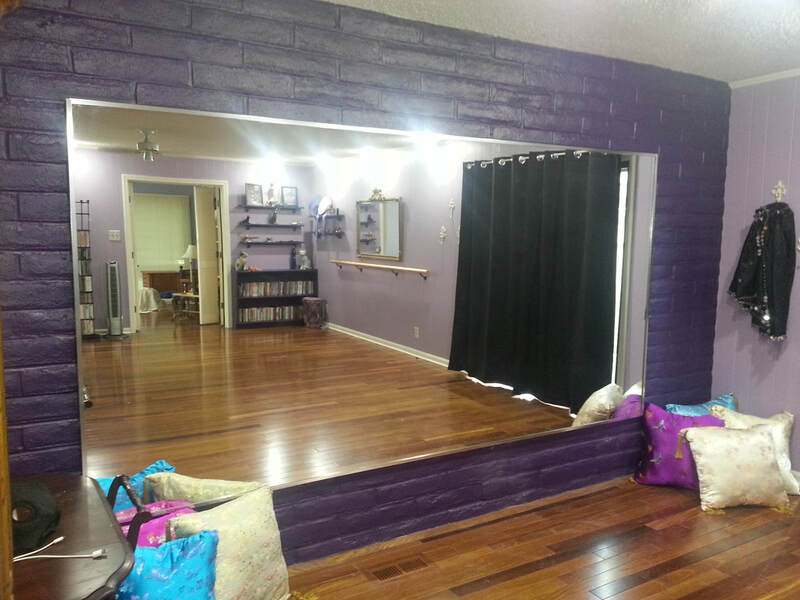 I am currently teaching out of my home studio which can accommodate up to 6 students at a time. 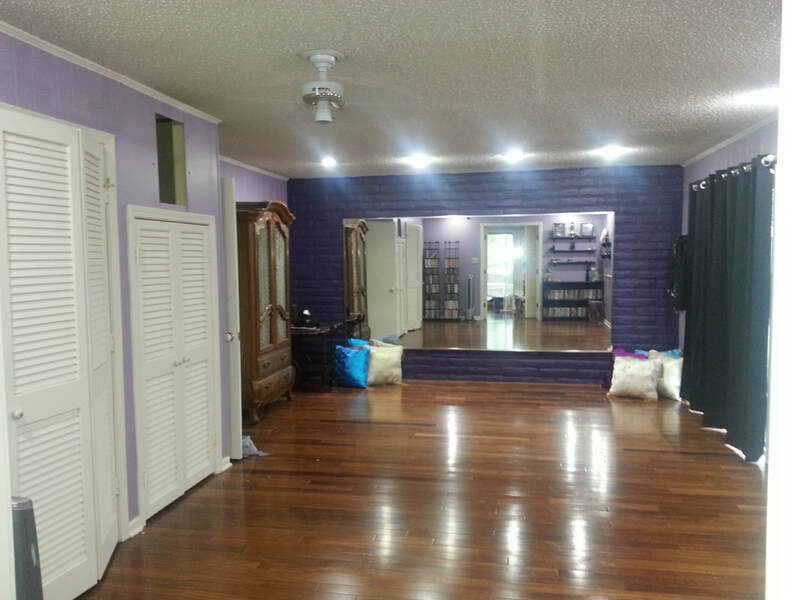 Beginning Bellydance is taught in six week sessions and class is one hour a week. The cost is $60 per student for the session. ​New classes will start in June 2019. I will send out a newsletter mid-May with some questions about scheduling. So if you think you might be interested be sure to sign up for my newsletter above. Please email Huraiva at huraiva@bellydancetopeka.com for information. Let's take it to the next level! This class will build on the skills you learned in Beginning and Intermediate Belly Dance. The class topic is constantly changing to maintain interest for the advanced level dancer. Some of the topics covered include Rom fusion, double veil, advanced shimmies and layer techniques. Pre-requisite: five sessions or more of Intermediate Belly Dance. Required materials: hip scarf, finger cymbals and other items as required by the topic covered. Topic appropriate handouts and video pages are made available to enrolled students.